The Steel Kings Extra Sound Plus is heavier than the regular Steel Kings Extra Sound, yet lighter than a traditional concave riding shoe. 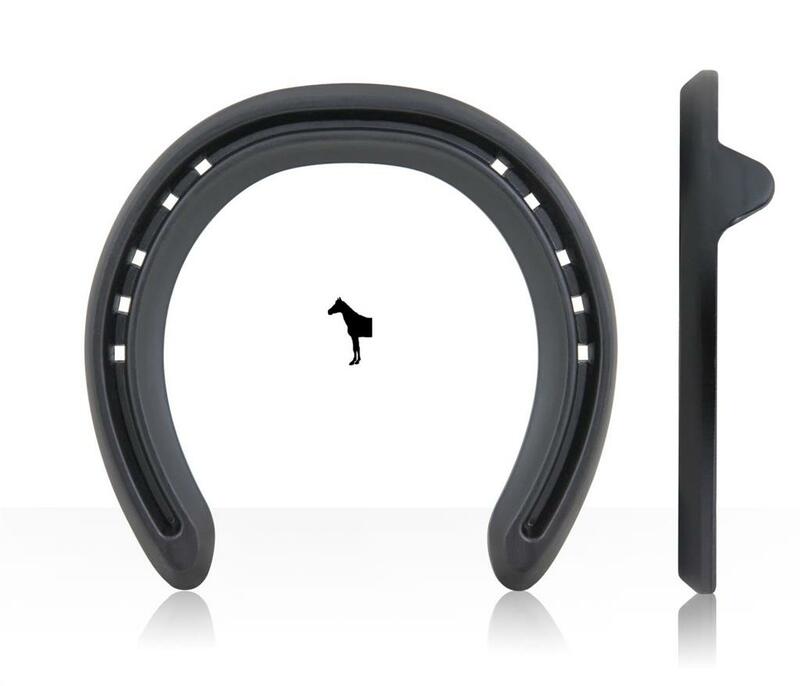 This offer farriers another option between fitting either a steel training plate or a traditional concave riding shoe. Steel Kings Extra Sound Plus belongs to the Steel Kings Extra Sound range of horseshoes. These are the technically most advanced steel training race plates available on the market today.